Today’s the day! Your guide to using stories to advance your career, build your business and get more of what you want out of life is here! 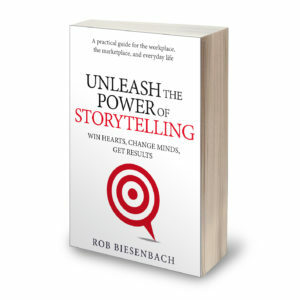 Unleash the Power of Storytelling is now available in ebook and paperback (and soon, on audiobook, narrated by me). I loved writing this book, and I hope you’ll love reading it, too. 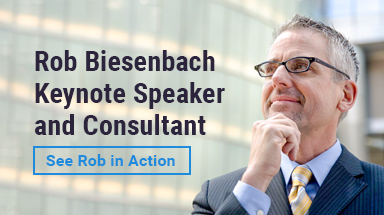 It dives deep into the career- and life-changing lessons I teach in my most in-demand keynote sessions and workshops. 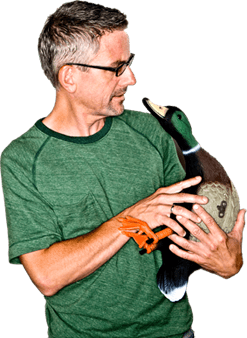 What I believe Unleash the Power of Storytelling does well is that it cuts through the hype to clarify and demystify the storytelling process. It goes beyond the theoretical, the general, and the institutional-level advice you often see. Instead it offers step-by-step instructions anyone can use to find, shape and tell powerful stories that get results. Unleash the Power of Storytelling is the perfect resource for business owners, entrepreneurs, and executives who want to lead more effectively, motivate employees, strengthen customer relationships, build their brand, and communicate more persuasively. Create stories for any occasion, from a presentation to a sales call to a wedding toast. If you want a straightforward, hands-on guide that will load you up with tons of tips on storytelling … if you’re looking for lessons you can use right away to become a more effective storyteller and communicator … and if you think a book about storytelling ought to be filled with good stories … then Unleash the Power of Storytelling is the book for you. You can purchase it right now on Amazon, Barnes & Noble and iBooks. And watch for the audiobook — narrated by me — coming soon!